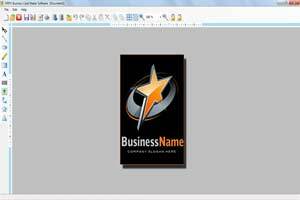 Powerful and great featured Business card maker software is useful to design and generate stunning and great looking different shape and size of business card in simplest manner. Software provides advanced technology to create business cards with advanced barcode and photo addition facility. 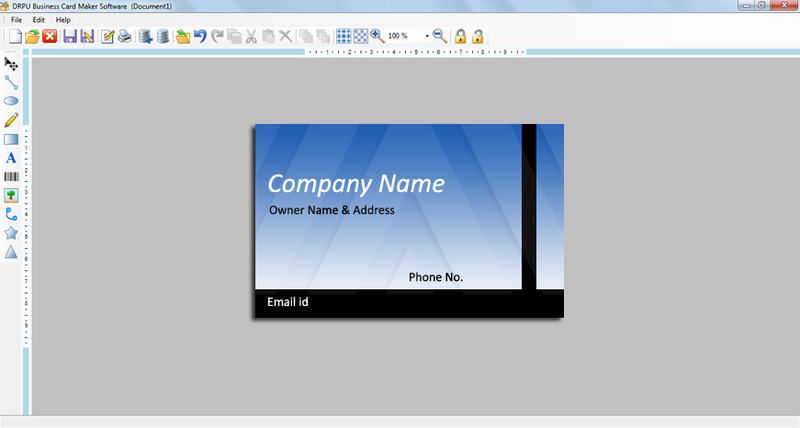 Easy to execute Business card maker software. 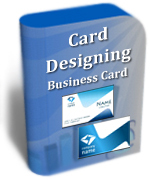 Provides simplest methodology to design user desired business cards without any extra efforts required. No special technical guidance or assistance required to operate business card maker software. Design business card in variety of shape and size. Option to generate multiple copies of the business cards. Download software free trial to better understand complete features and working capabilities of Business card designing process. Place order to get full featured licensed version at affordable price.